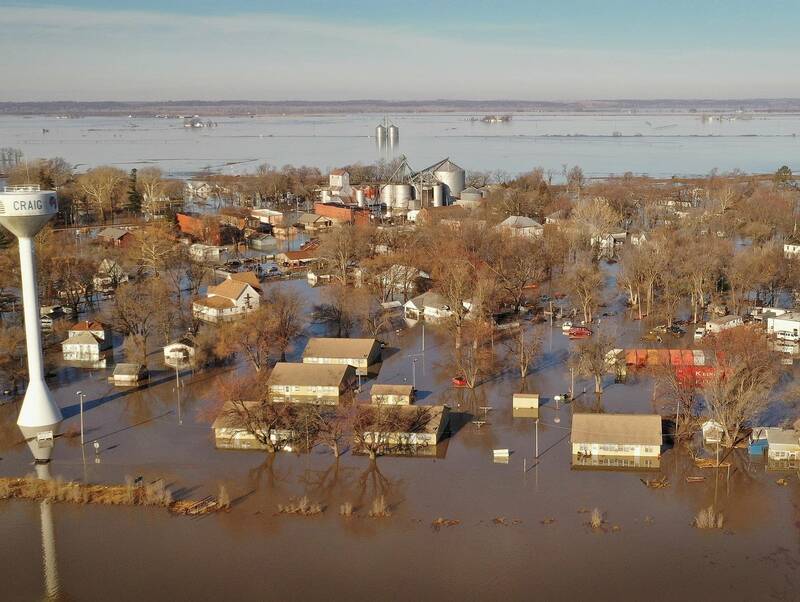 Even as floodwaters receded in hard-hit parts of Iowa, Missouri and Nebraska, experts warned this weekend that with plenty of snow still left to melt in northern states, the relief may only be temporary. As temperatures start to warm, snowmelt in the Dakotas and Minnesota will escalate, sending more water down the Missouri and Mississippi rivers and their tributaries, along with the Red River in North Dakota and Minnesota. Lt. Col. James Startzell, deputy commander of the Corps of Engineers' Omaha District, urged people living near rivers to remain watchful. 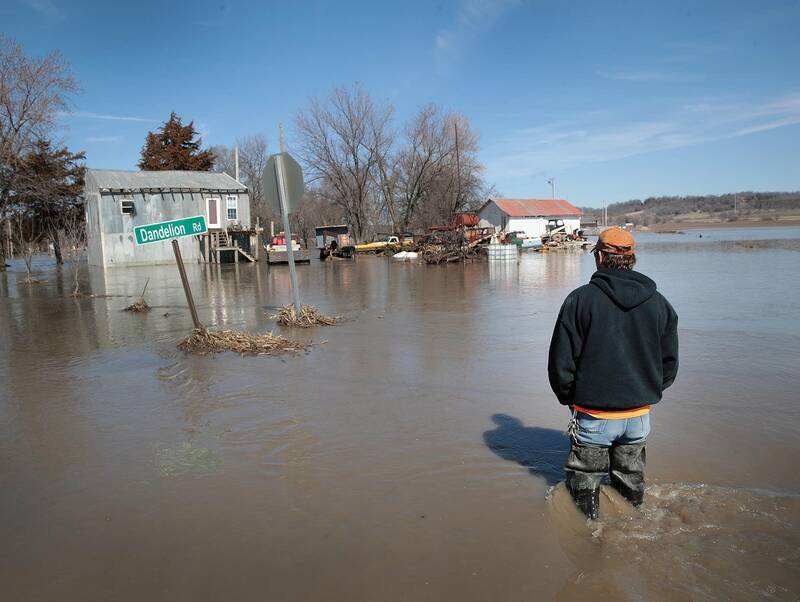 Bill Brinton, emergency management director for hard-hit Buchanan County, Mo., which includes St. Joseph's 76,000 residents, said his counties and surrounding ones have already been ravaged by flooding. On Saturday, Iowa Gov. Kim Reynolds said President Trump granted her request for an expedited disaster declaration for 56 counties with flooding damage. The move makes assistance available to homeowners, renters, businesses, public entities and some nonprofit organizations.